Photo booth for weddings ! Photo Booth for weddings , parties & corporate events !!! 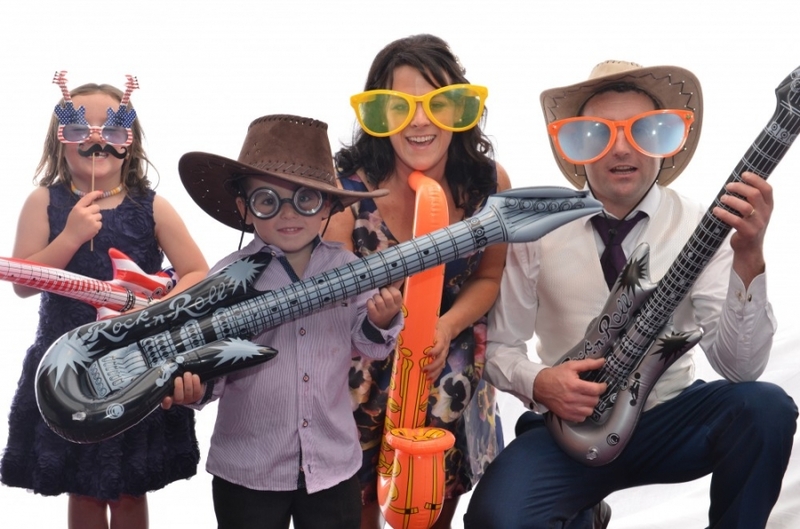 If you are searching for ” Photo booths for weddings ”, look no further !!! Whether you are planning a wedding ceremony, party or a corporate function, hiring a photo booth will add extra fun to the celebration. We know that each occasion requires something a little bit different. 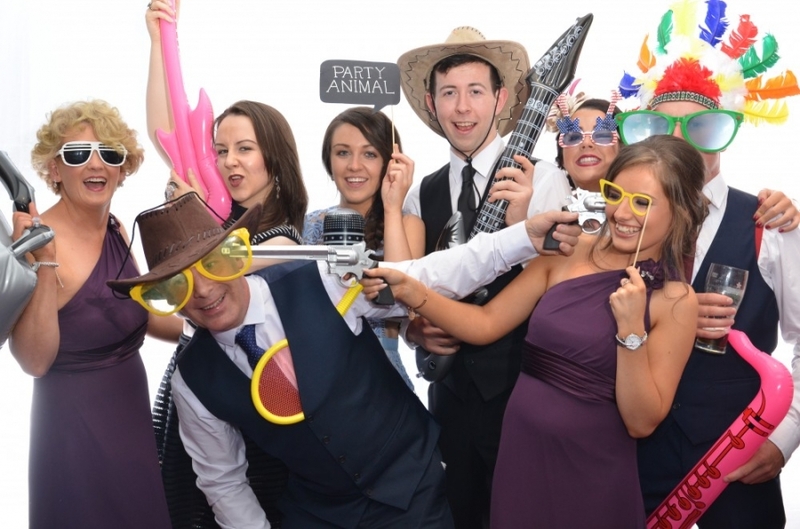 For this reason, our photo booths can be tailored to do everything from entertaining guests to promoting brand awareness. You’ll receive instant prints on the night as well as on a disc to share and enjoy for years to come. 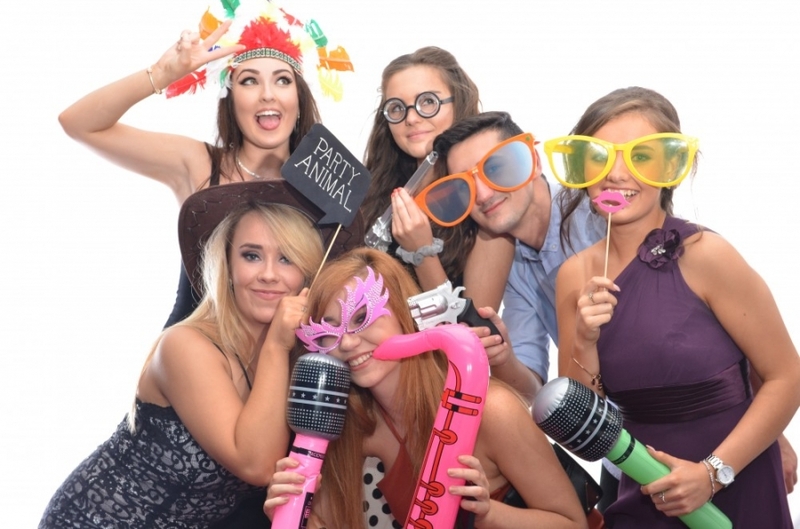 Photo Booths, Magic Mirrors & Selfie Mirrors for weddings , parties & corporate events !!! If you are in College or University and hosting an annual society Ball contact us for a quote !!!! We also cater for Debs & graduations !! For a quote please use the Contact us link with your details.